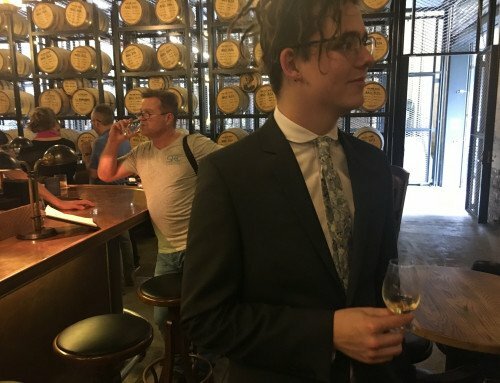 MB: Your name, especially your family name, is now hallowed in Australian whisky history forever more, and you’ve had quite the influence on the whisky industry in Australia. Did you ever think it would be as big as this back in the early nineties? 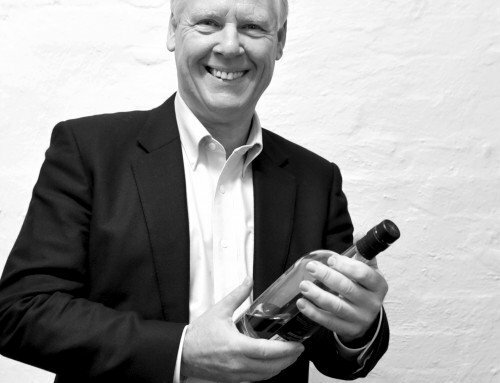 BL: I often have to pinch myself when I reflect on where the Australian whisky industry is today. 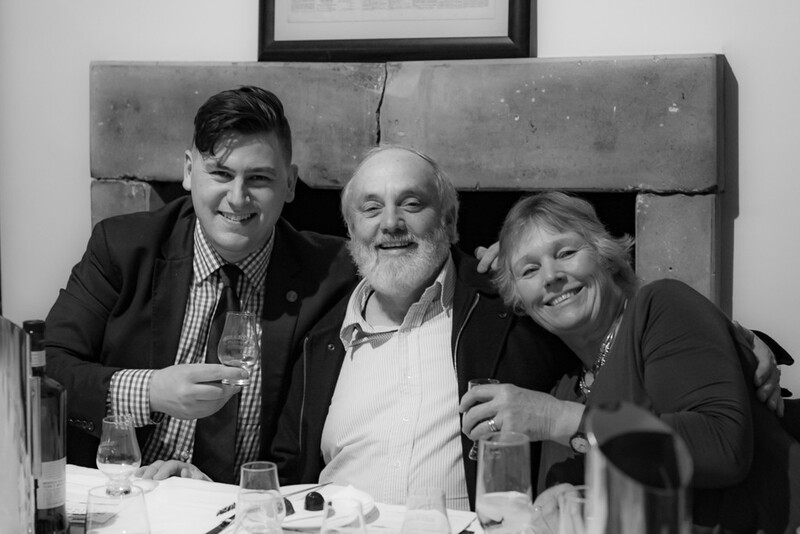 When Lyn and I started out on this adventure we actually made a promise to ourselves that we would not start another business we simply wanted to see if we could make good single malt whisky in Tasmania. Its accredit to every other distillery that’s followed that they have all embraced the spirit of collegiality and true desire to share that knowledge and passion with others entering the industry. This philosophy of collegiality stems from a very early phone conversation I had with John Grant from Glenfarclas Distillery, offering to assist us make a good whisky. Since then we have enjoyed tremendous help from the broader industry in Scotland where we have been welcomed into their family of whisky makers. I believe it is this philosophy and attitude of the Australian distillers has enabled us to produce whisky which is now in demand world wide and of which we can be truly proud. MB: I note that Lark distillery recently celebrated its 25 year anniversary! That’s quite the milestone. While much of Lark’s history is well-known folklore at this stage, what were some of your early challenges and aspirations from back in 1992 in the formative days of the distillery? BL: I guess my first challenge back in 1992 was to learn how to make whisky. I knew that enjoyed drinking malt whisky with my father-in-law, Max, but how to make it was another thing. The real challenge then was actually how to keep a lid on the wave of enthusiasm to help that followed on from obtaining our licence. It was through the generosity of people at Roseworthy College in SA and the Maltsters and brewers at Cascade Brewery and the coopers in SA etc etc that we managed to discover that we could indeed make great whisky in Tasmania. The challenge for us then, like it is for most small craft distilleries when they start out is capital and cash flow. This can be a crippling thing for most and my advice to others would be to think very carefully before starting out, how they are going to continue to fund the production of barrels of new make spirit that will be required to satisfy their potential market into the future. It is also fair to say I need to admit that as we were the first craft distillery back then in Australia, we had to learn as we were going, experimenting with yeast strains, barrels types etc and that is why when we started to release our whisky we made it clear on the back label that every single cask release would most likely be different from the last one and we invited our customers to enjoy the experience with us. BL: The true story is that on the night Lyn and I decided we were going to start making whisky we toasted the idea with a Glenfarclas 15yo and we said “wouldn’t it be good to make a whisky like this one day“. Since then we have taken inspiration from many people, not just distillers but also business people as we were honest enough to admit we were neither distillers nor business people. We were lucky in the early days as is the case still today that so many people in the Scottish industry were willing to help us, too many to name but there were some standouts back then such as Denis Nichol from Laphroaig who really took us under his wing and when I say us I mean Lyn and my daughter Kristy as well. I remember when I started out I would read and re-read every book on whisky I could lay my hands. I would read them until I could speak the speak and actually knew what I was talking about so I guess I owe a lot to those whisky writers such as Charles McLean, David Broom, Jim Murray, Ian Buxton and Gavin Smith and many others. 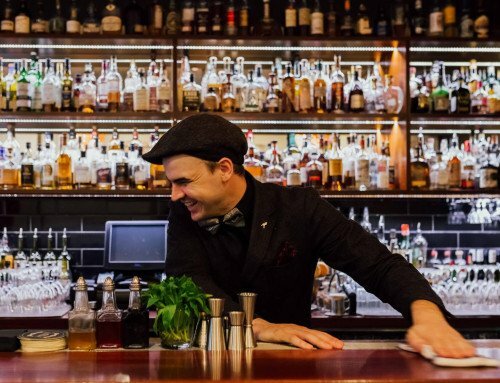 MB: In the past 3-ish years the Australian spirits industry has seen an enormous growth of new distilleries popping up every week in every corner of the country. You’ve had your expertise in many of them in the early stages, but what challenges and cautions would you recommend to new distilleries starting in 2017 and beyond at the moment? BL: Certainly things have changed a lot since Lyn and I started out 25 years ago. The world market for Single Malt whisky has exploded and we will be attempting to keep our profile high amongst the growing numbers of malt whiskies on offer. I remember thinking back in 1992, how could we ever possibly compete with the big international spirit companies, dominating the scene at the time. We argued to ourselves that the only way we could possibly have a hope of entering the market would be to release nothing but the highest quality whisky possible. Anything less would simply not be good enough. If we could do that then one day maybe we would be taken seriously in the market place. We were lucky though, that we were the first and we were given amazing opportunities in the media when our marketing budget was zero. Today new distilleries will have to consider how they are going to market themselves in a rapidly growing market place. The growth in the industry will also be bringing other production challenges such as barrels. Worldwide the industry is expanding and the demand for good quality ex fortified, wine and bourbon barrels is already high and it is getting higher by the day. It seems that nearly all of the early craft distilleries in Australia have been caught out by this un-imagined demand and most of us are struggling to keep up with demand. It has been a difficult thing to predict how much whisky we will need to have in 6 or 7 years time and how much we can actually afford to put down. The danger and challenge for us all is to not fall into the trap of releasing whisky from the barrels before it has matured to the highest quality. BL: Lyn and I could see the writing on the wall some 5 years ago that the Australian industry was about to explode and we question our ability to keep hold of the reins going into the future. For a number of years friends and colleagues had been asking to become part of our distillery so in 2013 we decided to take the step to allow shareholders into the company that would also bring with it skills necessary to grow into the future. Before that happened though I had though about my role and I had always liked the idea of being a brand ambassador and ambassador in general for our burgeoning industry, so I rewrote my business as Brand Ambassador. I was ready to step away from the day to day running of a business which can be very demanding and rewarding at the same time but I was ready to give back a little to many that have helped me along the way. These days I enjoy representing Lark Distillery at whisky events here and overseas and also speaking at events and conferences etc where people are keen to hear my story. I have always enjoyed meeting people who work in this industry and especially those who support our industry as consumers and passionate devotees of our product. BL: When I think back over the years indulging myself in the exceptional single cask releases from the SMWS I have to be honest and say that there have been many outstanding releases that were so good that my friends and I made sure the contents didn’t last long enough to hide then away for future enjoyment. I have been currently spoiling myself with bottling 3.270 “Surf ‘n’ turf in a camel’s saddle bag” (who comes up with those descriptions!). I have enjoyed this one so much I bought another three bottles. To me this is the perfect example of a whisky from a particular distillery where their commercial releases have been not what we normally remember or expect and then the SMWS comes up with a cracker of a barrel which restores the faith. 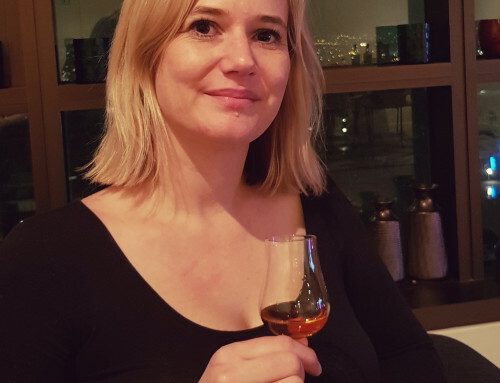 I can also honestly say I have never had a SMWS release that has disappointed me and they continue to remind us that distilleries will produce barrels of varying character and we just simply need to honour the difference and enjoy the experience of single cask releases. 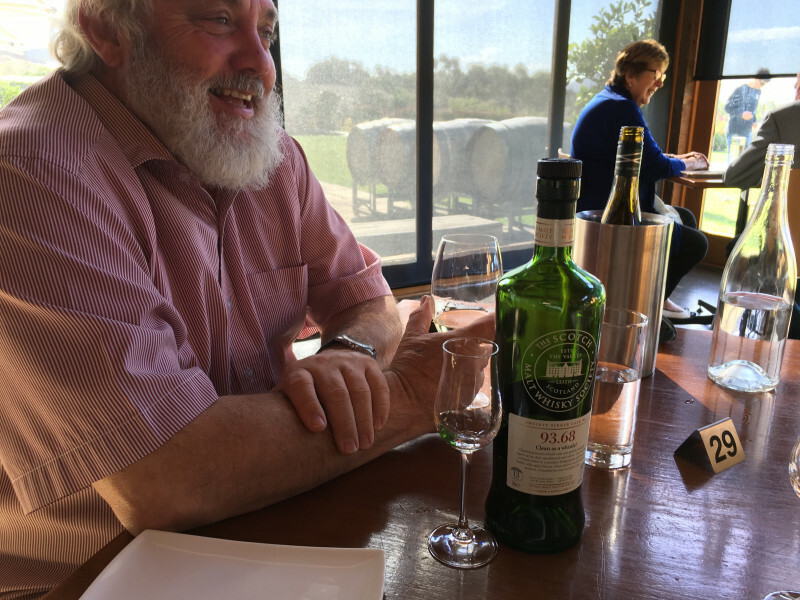 Bill has been an active member of the Scotch Malt Whisky Society since June 2004, and continues to enjoy our monthly offerings to this day. Just like Bill, you too can be a member of the world’s biggest whisky club by joining. Click here to start your single cask whisky journey.